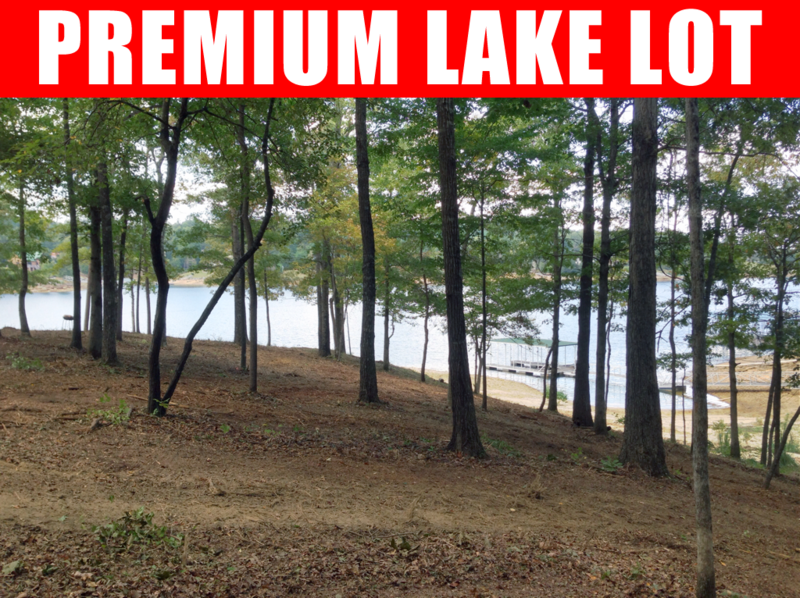 I’m proud to showcase three most amazing lots located on Lake Shore Drive in Jasper, Walker County. These lots are truly exceptional in every way. Gentle walk to deep, year round water on the main body of the Sipsey with a solid rock ledge shoreline. The views are stunning. The owner has just had them professionally groomed, mulched, and freshly surveyed. This pristine land has never been developed and the mature hardwoods have been preserved. Each lot will accommodate a full size, double slip boat dock. Those who know, know that Walker County lots are very scarce. Lots located on the main Sipsey with ZERO steps to the shoreline are even rarer. Why are they so desirable? I don’t exaggerate when I describe my listings. I don’t use the word “Premium” lightly. 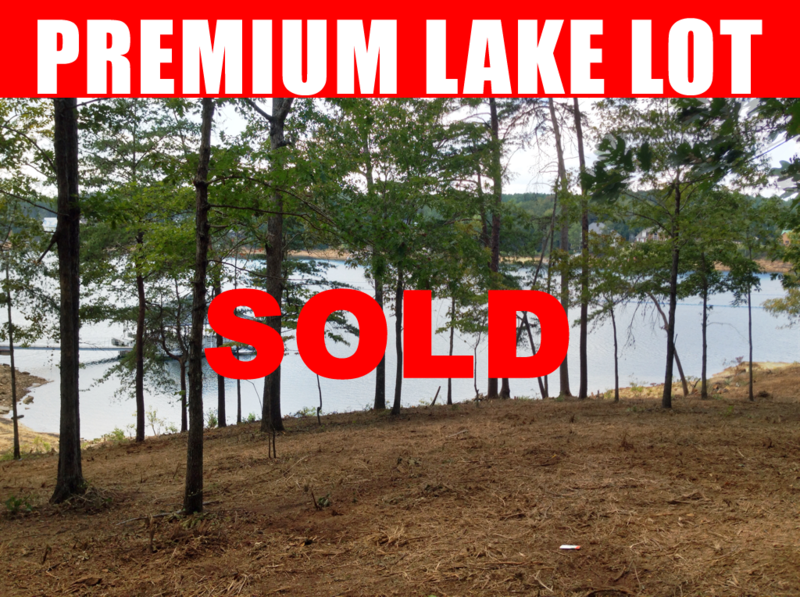 I’ve been selling lake property for over 10 years. If I say this land is the best-of-the-best and truly “Premium”, you can take that to the bank! I urge you to compare this land to anything else on the market. These are some of the very best lots available. Call me soon or they’ll be gone!